Sarasota, FL - Star2Star Communications, provider of the World's Most Complete Cloud Communications Solution with options ranging from Hosted to Hybrid, announced today that they won the 2017 INTERNET TELEPHONY Unified Communications (UC) Excellence Award, presented by TMC. Star2Star has been recognized as a recipient of this prestigious award six times since 2011. INTERNET TELEPHONY's Unified Communications Excellence Award honors companies who have pioneered exceptional UC solutions including hardware, software, and services that lead the charge in a rapidly growing industry. 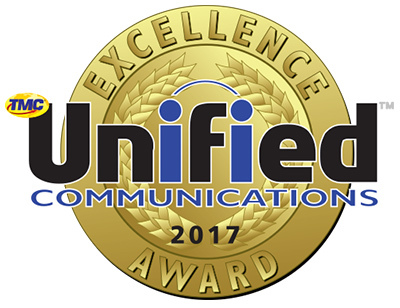 "Congratulations to the winners of the 2017 Unified Communications Excellence Award," said Rich Tehrani, CEO at TMC. "These recipients represent the true innovators in the UC marketplace - each committed to delivering quality solutions that improve their customer's businesses. I look forward to watching their continued growth." Michelle Accardi, President and Chief Revenue Officer at Star2Star, commented: "We are always honored to receive recognition for our innovative solutions. 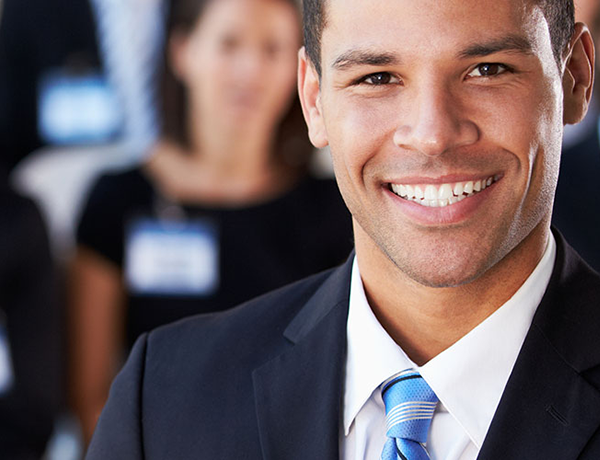 Our goal is to deliver a full spectrum of communications solutions that help businesses increase their productivity, reduce their communications expenses, and drive real business value."